An additional $15 million in cash is set to pass through the Gaza border crossings Thursday, directly into the hands of Hamas – an outrageous and perverted form of “Chanukah gelt,” MK Oded Forer (Yisrael Beytenu) said. “The heavy rain that has been falling on Israel today will not wash from us the shame of paying these terrorists protection money. All government members who are responsible for this shameful act are stuck quite closely to their positions, and prefer to betray everything they have been taught and allow this to happen,” Forer said. The cash transfer is the second of four Qatar has committed to to provide Hamas for payment of salaries to functionaries, terrorists, and the families of terrorists in Israeli prisons. Eligible Gazans will receive between $100 and $1600, depending on their standing. The first transfer of cash to Hamas took place in mid-November. In the days after that transfer, Hamas fired nearly 500 rockets at southern Israel. The lack of Israeli response to those attacks was what prompted Avigdor Liberman to resign as defense minister, he said in a press conference November 14th.. A ceasefire signed by Israel after the massive Hamas attack was a “surrender to terror” that he could not tolerate, but beyond that, Liberman said, he was “embarrassed to speak to residents of the south,” as well as with the families of missing IDF soldiers Oron Shaul and Hadar Goldin. “I can’t even look them in the eyes. 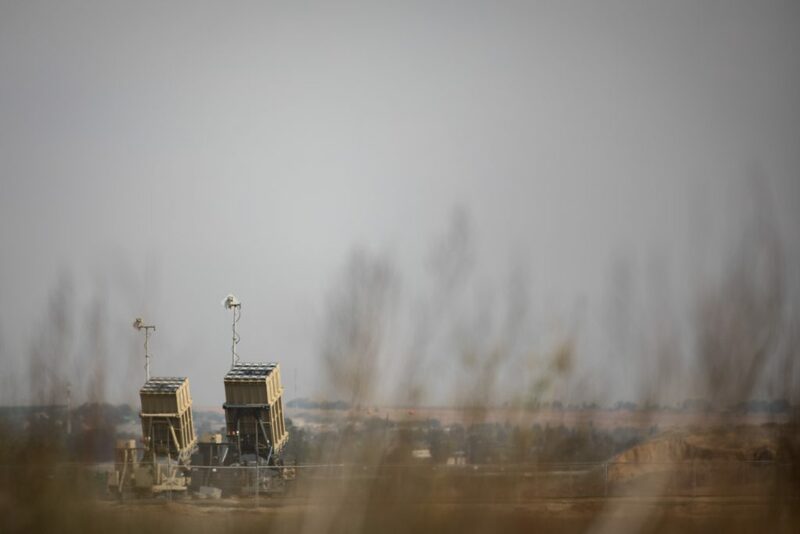 What happened since [the cash transfer] is ridiculous, hours after we gave them $15 million they rioted with busloads of terrorists arriving at the Gaza border fence,” followed by the massive rocket attack just a few days later, he said.